Register to receive a free US Market Report Suite for Dental Operatory Equipment – MedSuite report synopsis or brochure. This acquisition will be a marvelous addition to the diverse DentalEZ portfolio of dental products, as this will add to the company’s reach into different market segments while gaining the benefits of shared operations and supply chains. It also helps DentalEZ progress towards their strategic goals in the long-term. 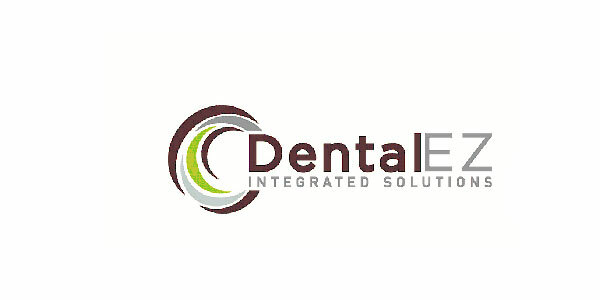 Additionally, existing Forest Dental customers will be able to benefit from the more diverse product portfolio of DentalEZ, and both DentalEZ and Forest Dental will have the asset of a unique sales team, Professional Sales Associates, which has already gained familiarity with the Forest Dental line of products. The Forest Dental brand will continue as a segment of the DentalEZ line of products, and the company will go to market as Forest Dental Equipment. The current Forest Dental leadership team will remain in place in Hillsboro, OR, including Hank Barton who bought Forest Dental in 2004. Barton’s goal of ensuring the esthetic integrity of dental equipment has become a signature feature of Forest Dental’s product design, with a broad color range, chrome accents, carbon fiber trims and contrast upholstery stitching, among others. More on the dental operatory equipment market in the US can be found in a report suite published by iData Research entitled the US Market Report Suite for Dental Operatory Equipment. The suite covers reports on the following markets: Dental Treatment Center & Multimedia Systems, Dental Handpieces, Dental Scalers, Curing Lights, Caries Detection Devices, Intraoral Cameras, Dental Autoclaves, and Dental Management Software. Reports provide a comprehensive analysis including units sold, procedure numbers, market value, forecasts, as well as detailed competitive market shares and analysis of major players’ success strategies in each market and segment. To find out more about dental operatory equipment market data or procedure data, register online or email us at [email protected] for a US Market Report Suite for Dental Operatory Equipment brochure and synopsis.